During the spring 2019 semester, my office hours will be by appointment only. Please email me to set up an appointment. If you request a letter, please give me at least two weeks notice before the deadline. Also, please send me an email reminding me (about a week from the deadline) if I have not submitted a letter. 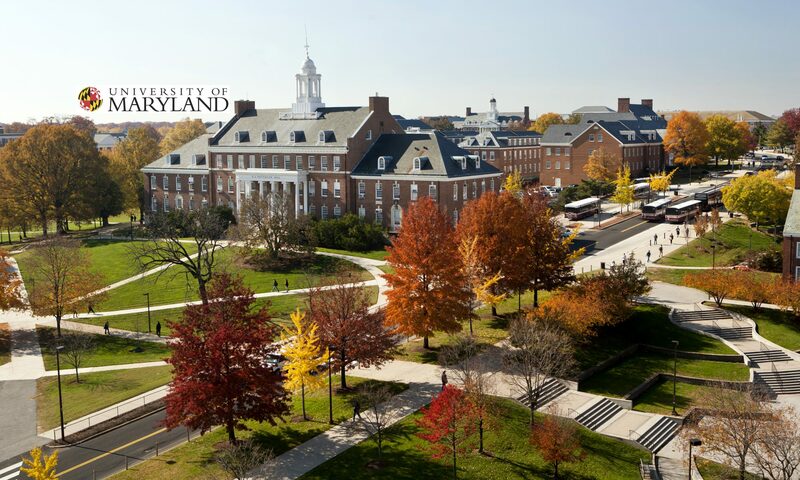 If you are unsure about whether I would be an appropriate letter writer for you or you would like to discuss how you should approach selecting letter writers, please feel free to email me (srouse@umd.edu).